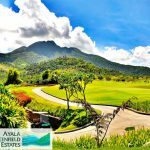 Ayala Greenfield Estate is a perfect place for families who want to have a peaceful and serene environment to call home. 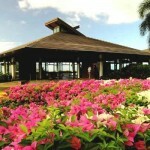 It is just 20-minutes drive away from Alabang. 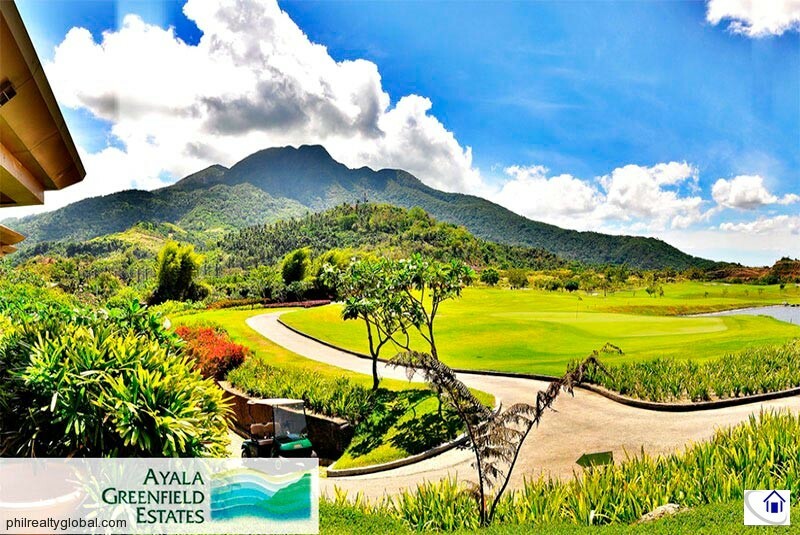 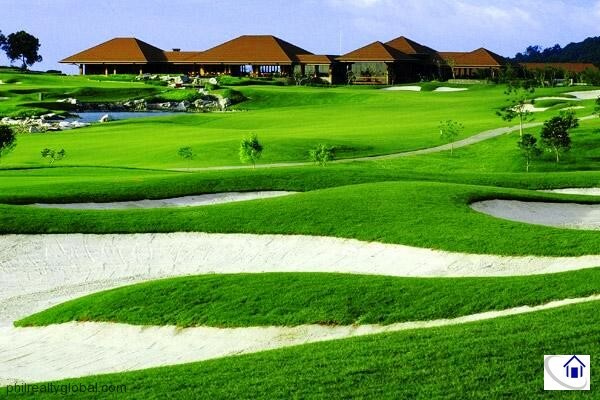 Ayala Greenfield Estate offers first-class recreational amenities, including its very own 18-hole Golf course designed by Robert Trent Jones, designer of the famous Spyglass Hill Golf Course in Pebble Beach, California and many other Golf course all over the world. 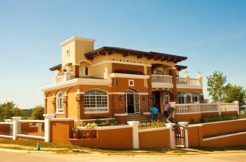 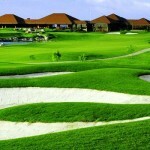 Ayala Greenfield Estate is located atop a hill in Calamba, Laguna, 315 meters above sea level at its highest point. 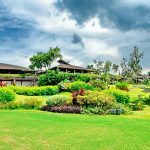 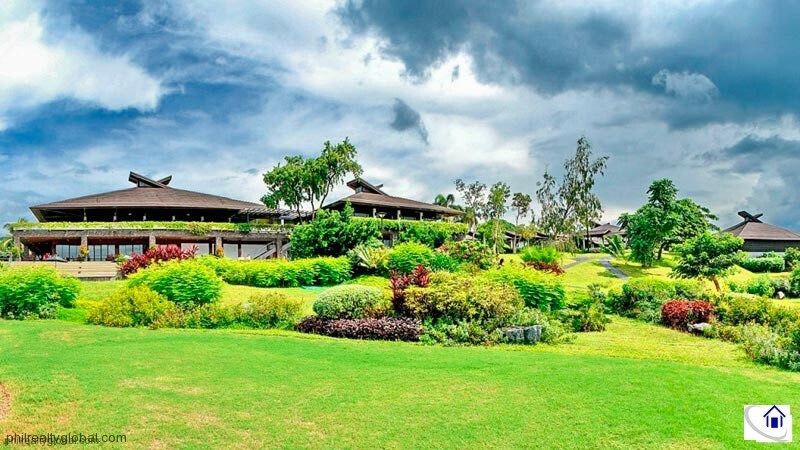 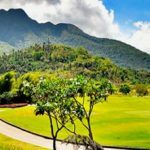 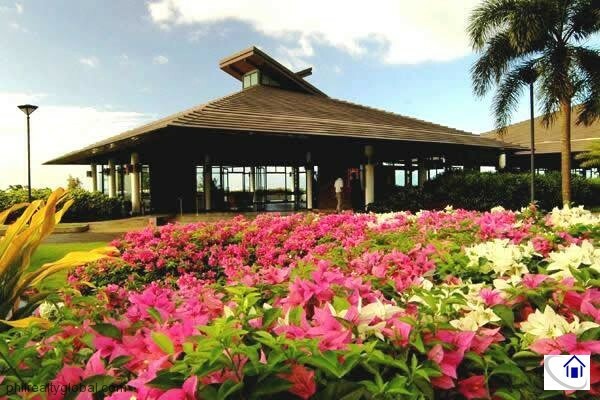 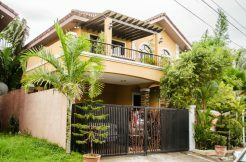 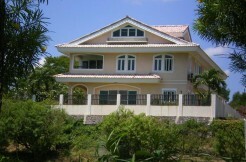 Some lots provide majestic views of Mount Makiling, Laguna de Bay and the Tagaytay Ridge. 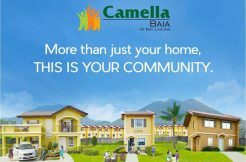 Residents have easy access to Metro Manila via the South Luzon Expressway (SLEX), to Batangas via STAR Tollway, and to other parts of Laguna and Quezon via the recently opened Bucal Bypass Road. 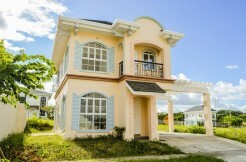 Lot area range: 540 sqm. 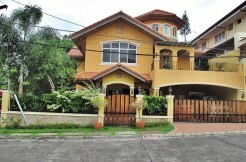 – 916 sqm.